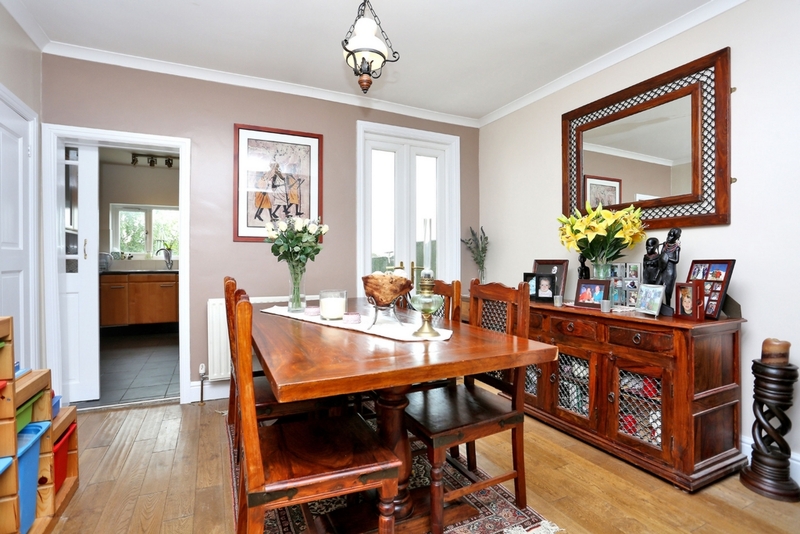 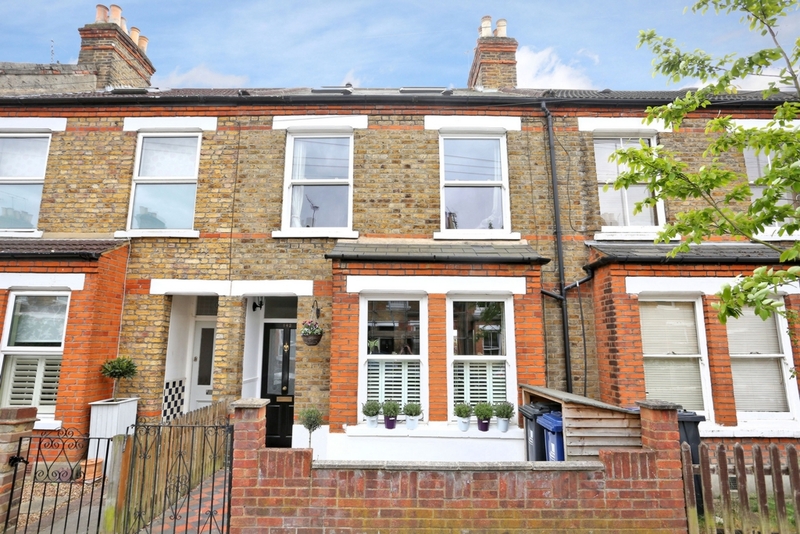 A stunning 4 double bedroom Victorian family home, situated on a very popular tree lined road close to Hanwell Station. 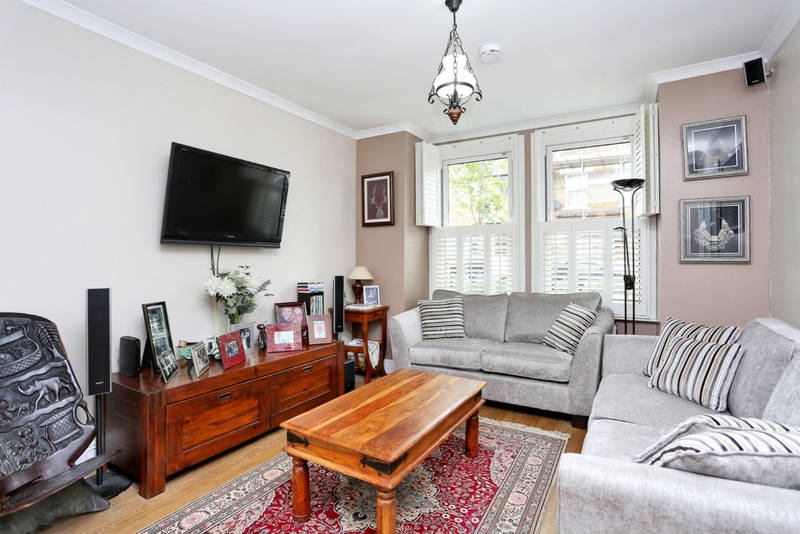 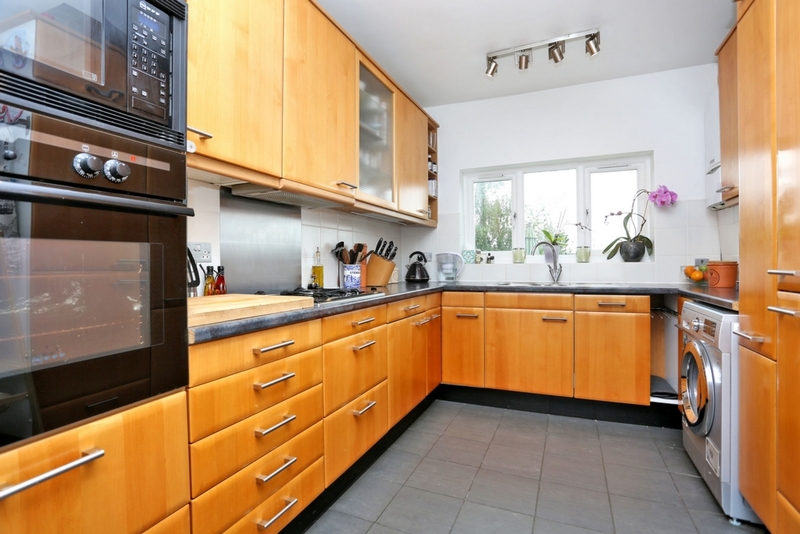 This lovely home boasts bright and spacious living accommodation, is arranged over 3 floors and comprises entrance hallway, reception room, dining room, and modern kitchen. 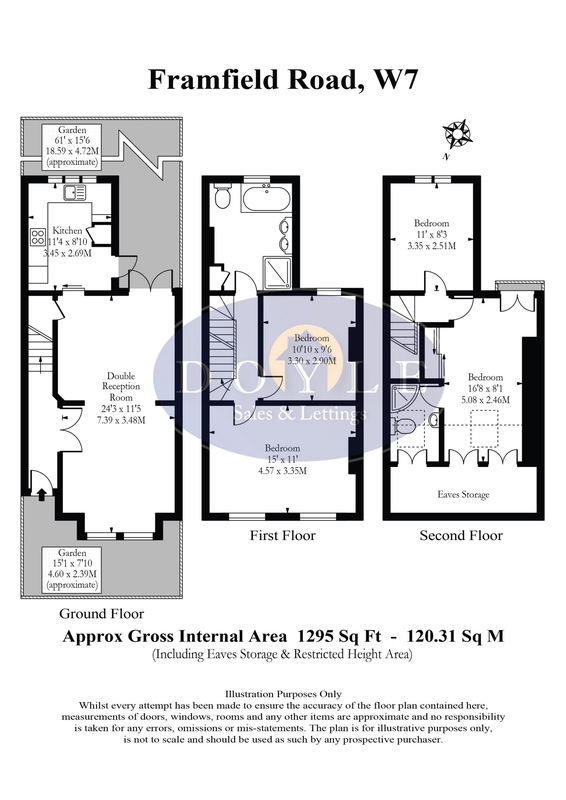 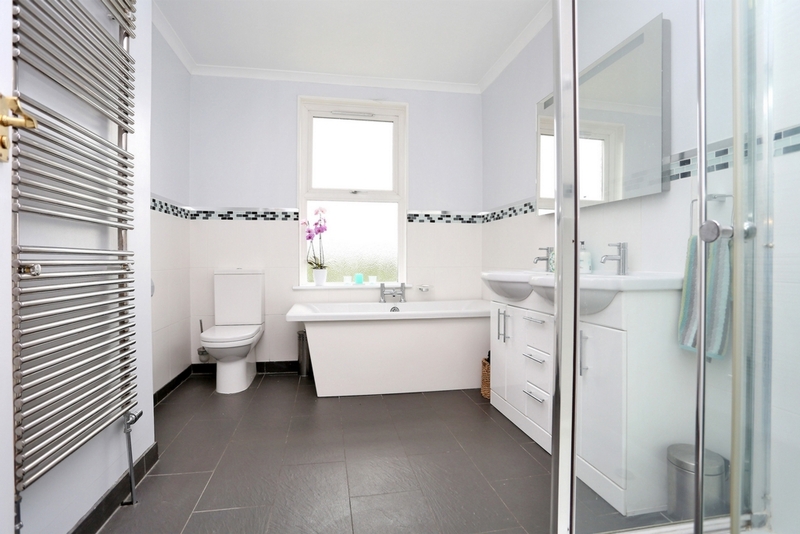 On the first floor there are 2 double bedrooms and large family bathroom. 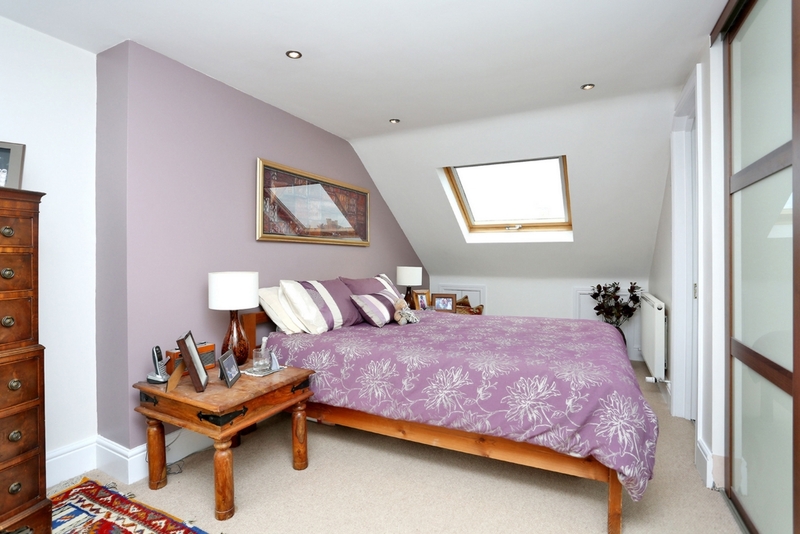 The loft conversion hosts 2 double bedrooms with the master boasting a stylish en-suite bathroom and built in wardrobes. 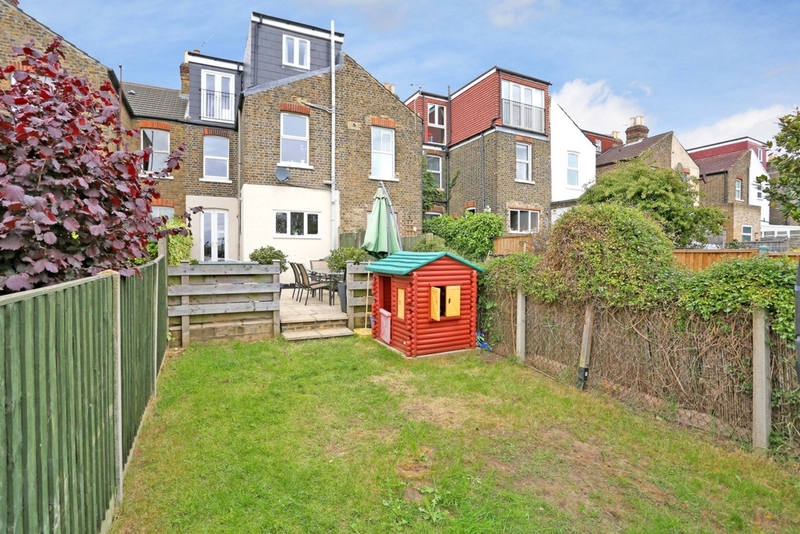 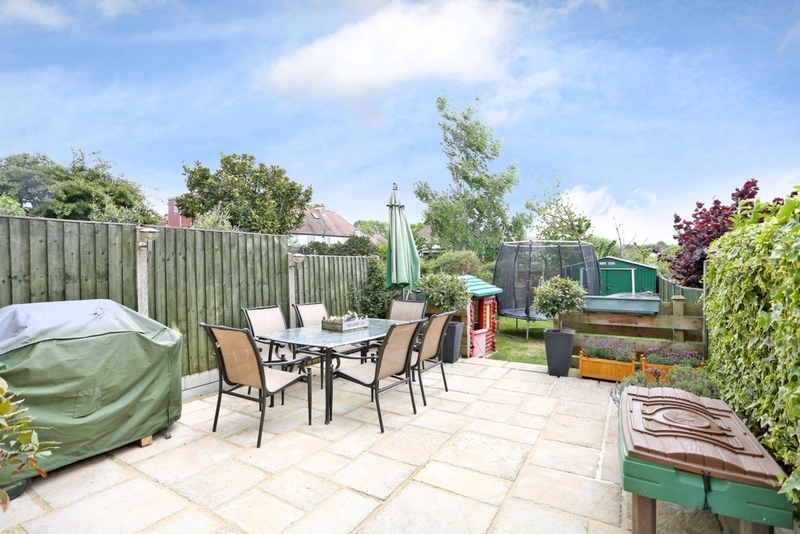 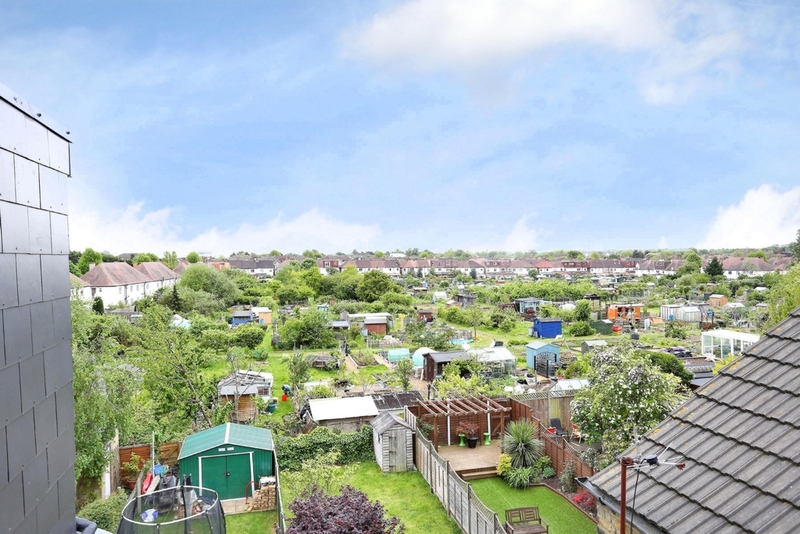 Benefits with this home include almost 1,300 sq ft of living space, generous mature South facing rear garden which backs onto the allotments and front garden. 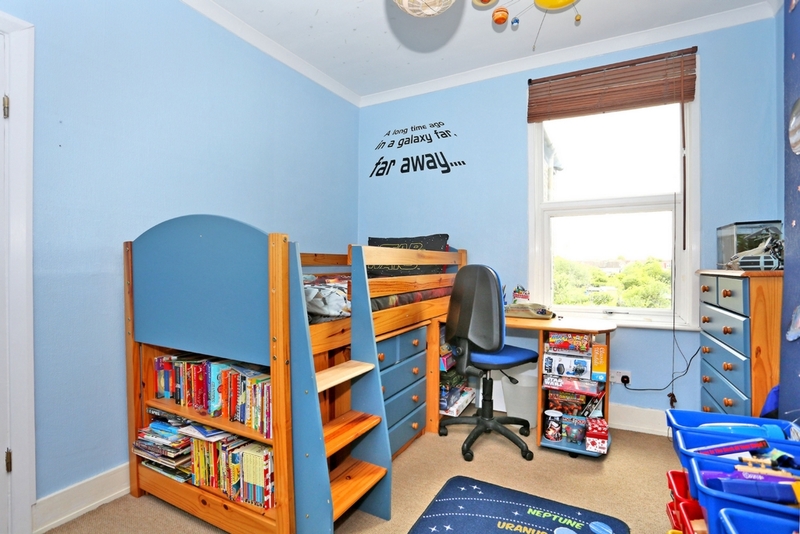 Framfield Road is situated close to Hanwell (forthcoming Crossrail), Drayton Green and Castlebar stations, excellent catchment for Hobbayne, St Josephs and Drayton Manor schools, bus routes, road networks and the Bunny Park.